It is my pleasure to welcome you to our website. It has been my honour and privilege to serve as president of this Institute for the past years, and I look forward to the next phase of our evolution. 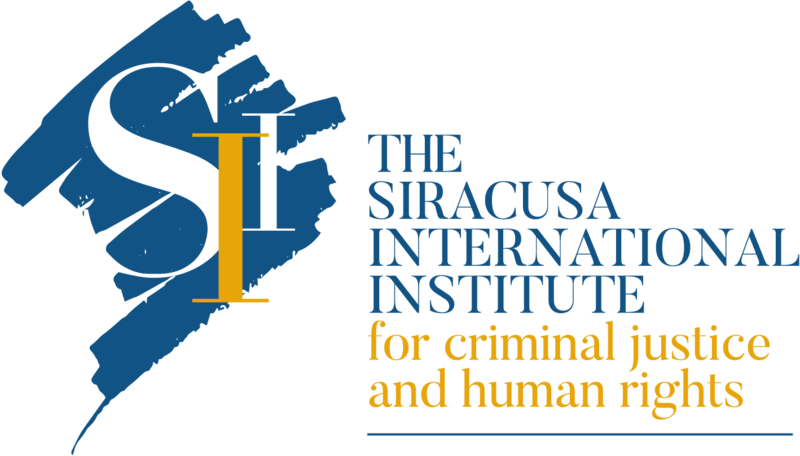 Starting from January 2017 The Siracusa International Institute for Criminal Justice and Human Rights is the new name adopted by the former “International Institute of Higher Studies in Criminal Sciences” (ISISC). Building on the core values that have characterized our first forty-five years of history, The Siracusa International Institute for Criminal Justice and Human Rights is a name that better captures our vision, objectives and expertise. Importantly, it gives greater visibility to the central themes that underpin our work. These changes are not a mere formality. 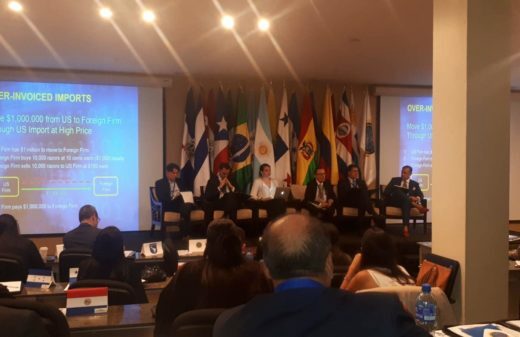 Rather, they more strongly recognise the raison d’être of our organization whose longstanding commitment has been the worldwide protection, promotion and enhancement of criminal justice and human rights. From 1972 to the present, thanks especially to the work of its former President, now honorary, Professor M. Cherif Bassiouni, the Institute has achieved significant goals and it has been recognized all over the world as a leader in international law, criminal justice and human rights. 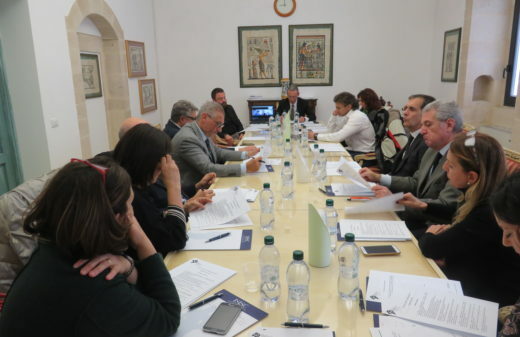 Throughout its history, the Siracusa Institute has organized over 640 conferences, training programs and meetings of experts attended by 53,000 jurists from over 172 countries. It has collaborated with 51 inter-governmental organizations and more than 100 non-governmental and civil society organizations worldwide. Building on these achievements, our work will continue to focus on three fundamental pillars: technical assistance programs, postgraduate education and scientific research. I invite you to explore our new website and to learn more about our current and upcoming activities. 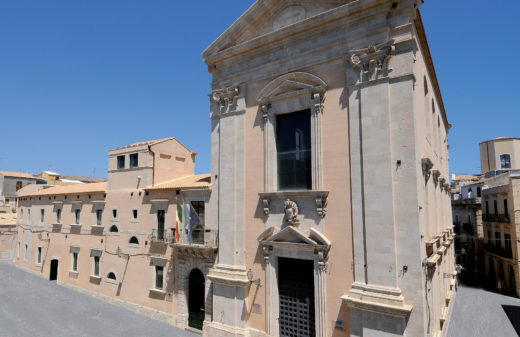 Our name is also a tribute to Siracusa, the city that has generously hosted our Institute since its foundation. Together, we have established Siracusa as an international hub for jurists from all over the world to meet, learn from one another and make a contribution to the promotion of a culture of legality worldwide. 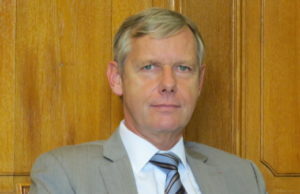 President of The Siracusa International Institute for Criminal Justice and Human Rights.